"hey yo, guess what? today's my birthday!" and i'm super stoked that it's finally here. 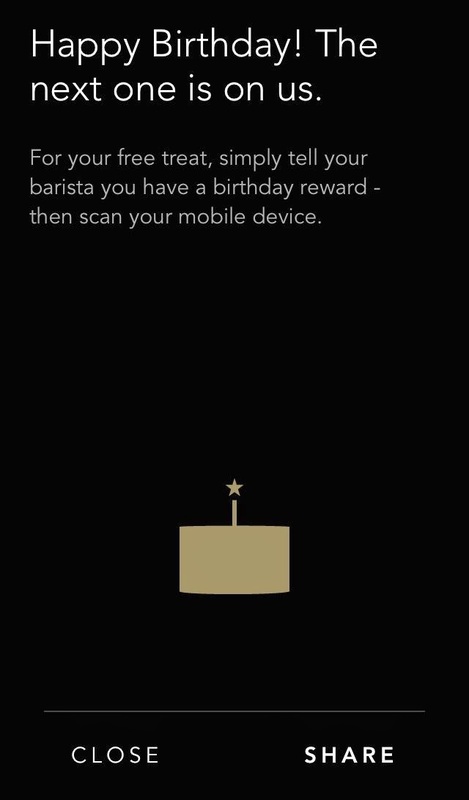 and hey, i get to have a free starbucks drink! but it is what it is. i mean...oh, well. i'm gonna make the most of it, you'll see. and i know you're sitting there in shock. like, whoa! but it'll still be disneyland, and that's totally rad. 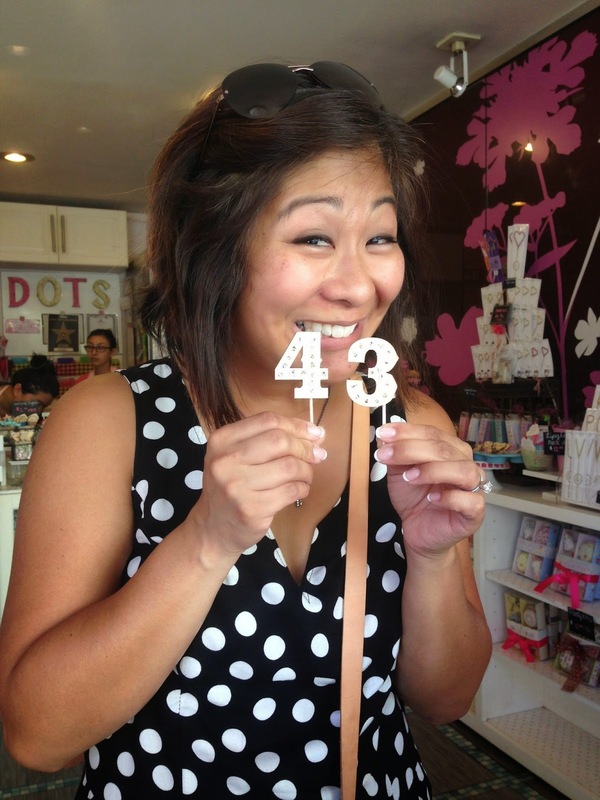 'cuz it ain't all that bad to be turning 43! Happiest of days to you at the happiest place on Earth! Hey, you can have a nice birthday dinner for free today at Hennessey's here in MB! LOL, that poetry wasn't bad! It should be a little cooler today! Have a great time at one of your favorite places on earth and have fun celebrating you! The happiest of birthdays to you!!! Happy Birthday, wanamama. You're so cute and are looking fab at 43. Happy Birthday. Hope you have an awesome day.